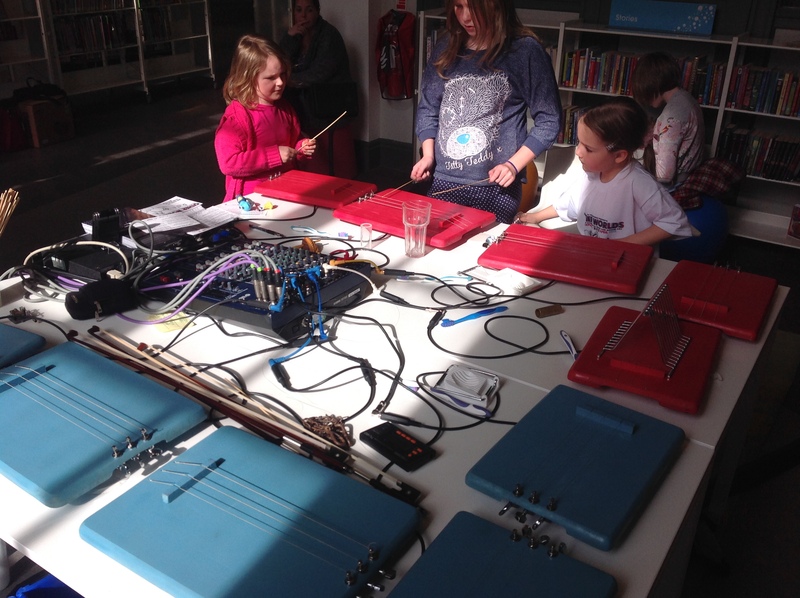 Create your own piece of improvised music with homemade tabletop instruments built from wooden chopping boards and amplified with contact microphones. 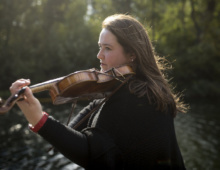 The workshop will focus on improvising together (using chopsticks, toothbrushes and other small objects) to create and perform a short piece of music with up to 8 performers. 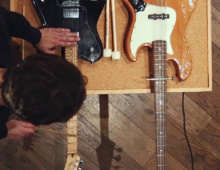 Designed as a no-budget, rucksack friendly alternative to a guitar, the boards are fitted with leftover strings and played with chopsticks, bows, mallets and assorted implements for a range of sounds from delicate, gamelan style pieces to massed drones and percussive repetition. Each workshop session uses a completely different tuning, ensuring that no two pieces are the same. 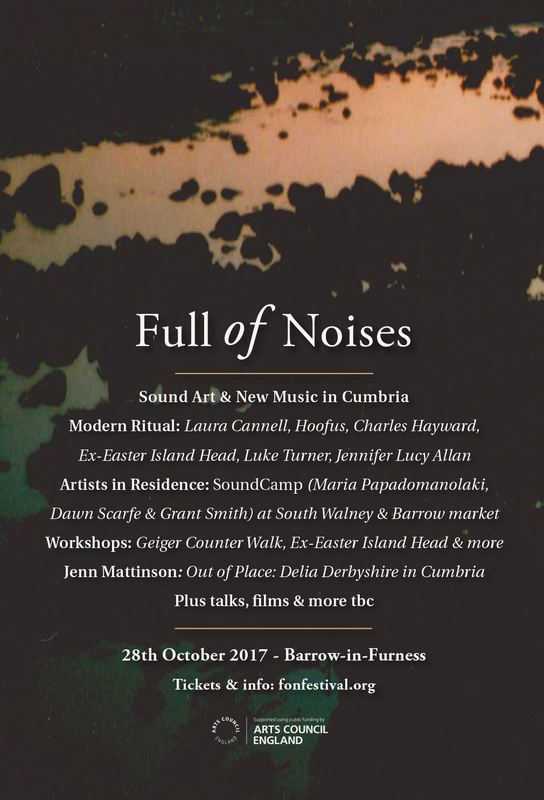 The workshop will be run by artists Glenn Boulter and Andrew Deakin of Cumbria’s Octopus Collective, organisers of the Full of Noises Festival. Versions of the breadboard have traveled far and wide from the Sao Paulo Biennial to a Victorian Castle in the Lake District, the streets of York and the Cafe OTO project space. 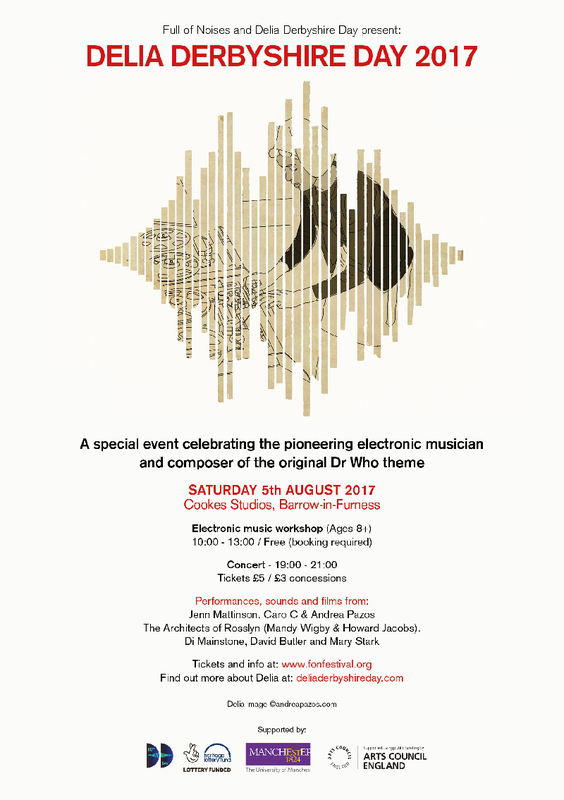 The workshop is open to all ages and no musical ability or experience is required.